To request use of one of these rooms, first, check room availability on the calendars below; if the room is available, contact Annette Ruhe alr1@lehigh.edu or 610-758-3825 for assistance. 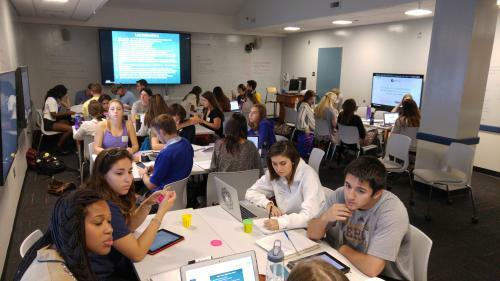 The CITL Classroom is a flexible teaching and presentation space that can be used in any of the following modes: (a) lecture/presentation for audiences of up to 36 using a 98” ultra-high-definition touch-screen display that can present a single image, a quad image from four separate sources, or function as a digital whiteboard, all with options for lecture capture, classroom conferencing, and videoconferencing; (b) small group classroom or workshop space for up to 35 in which students work in small groups with wireless access to four 48” displays on the side walls, with guidance from an instructor who can also use the front media wall to display student work or present to the group as a whole; or (c) events that require additional cameras or mics, technician-controlled cameras, or support for audience interaction. All walls have IdeaPaint (whiteboard paint) above the chair rail. 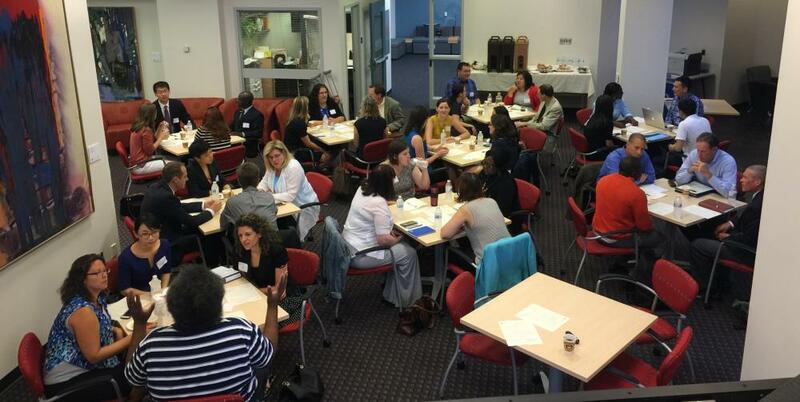 CITL-supported classes and LTS/CITL workshops, seminars, and presentations will be held here. 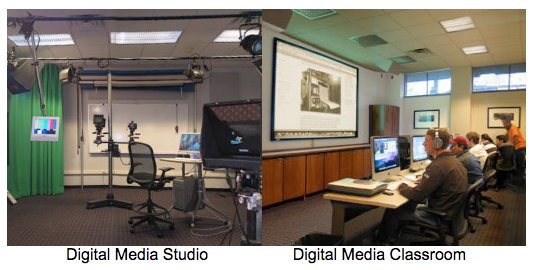 The CITL Digital Media Studio consists of two wings. To the east is the studio area which houses resources for professional preparation of photographic materials, video recording including green-screen, audio recording, video editing, media duplication, teleconference and skype recording. 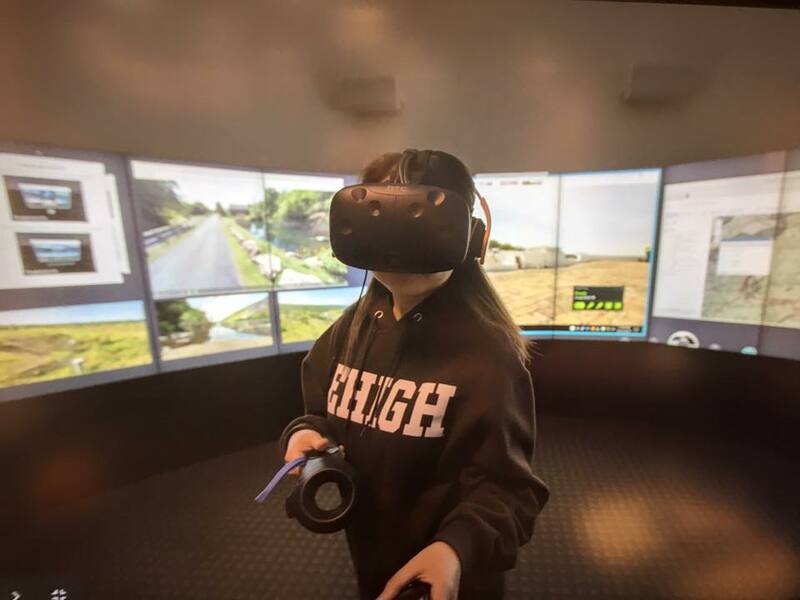 This area and its resources are available to all members of the Lehigh community by appointment only and with the active involvement of professional staff. [more]. The CITL Glassroom is a flexible teaching and presentation space that can be used in any of the following modes: (a) lecture/presentation for audiences of up to 36 using the two 90-inch displays that can present either a mirrored image or images from two different sources or (b) small group classroom or workshop space for up to 32 in which students work in small groups with wireless access to the two 90-inch displays on the side walls. The front walls have whiteboard surfaces and the side glass walls can be written on with glass marker. The podium also includes an instructor station computer with touch-enabled smart display. CITL-supported classes and LTS/CITL workshops, seminars, and presentations will be held here. 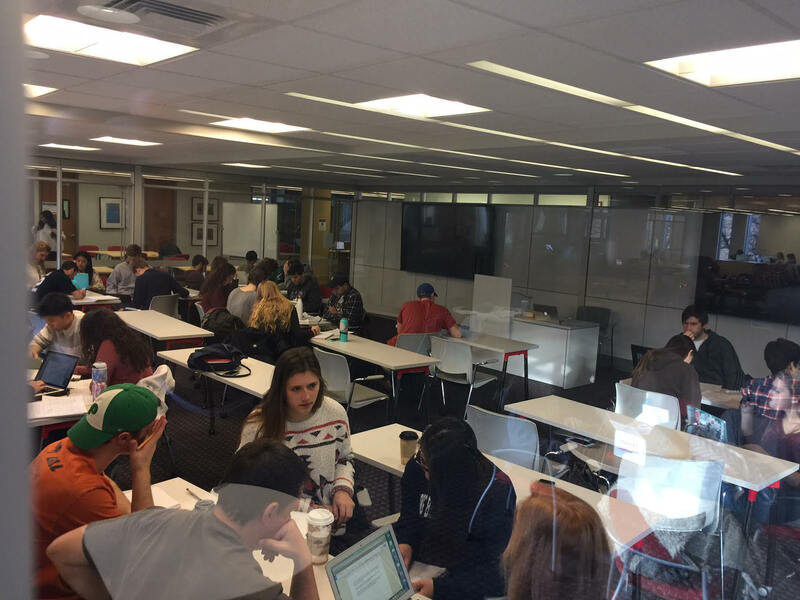 The CITL Commons is a place for one-to-one or small-group conversations, consultations, and conferences among faculty, students, TRAC Fellows, and staff. Tables that are not used for this purpose will be available for student study space. The Commons offers eight small tables with 32 chairs, a bar-height table with six chairs, soft seating for six, an 80” laptop-ready display for presentation, a digital bulletin board, and public-site printer. The Commons tables can be reserved by TRAC fellows and CITL staff, and the whole space will be used for occasional CITL events of up to 50 people. The CITL Lightboard Studio (LBS) is a similar type of recording solution in which you can face the camera while writing or presenting onto a glass surface positioned between you and the camera. This allows you to draw diagrams, write out equations, etc, without turning your back to your audience. 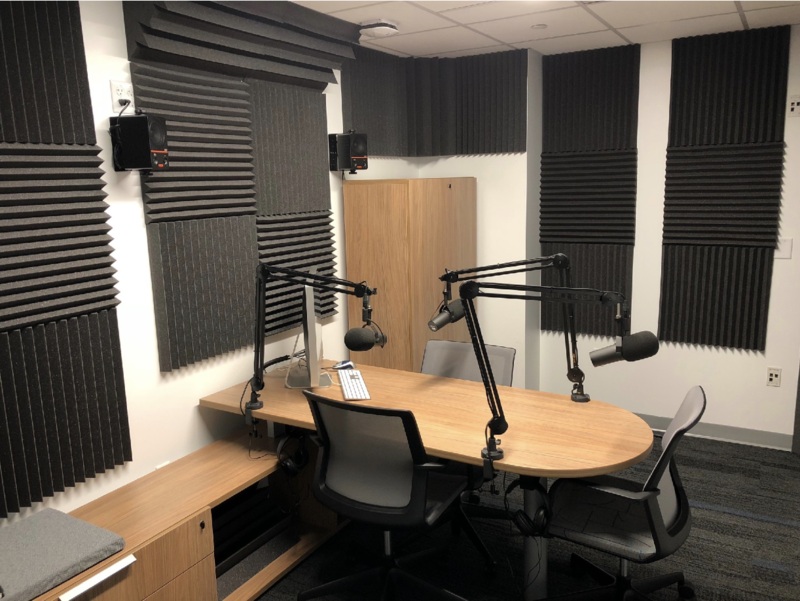 The Audio Recording studio, Room 120b is a space for users to easily record quality narrations, voiceovers, interviews and podcasts on their own. The room allows for up to 3 individuals to record at once and is built to be easy to use. Users can record their audio, and save the files directly to their USB drive or SD Card when finished. A tutorial on how to use the room is available here. The audio studio is available for reservations 8am - 8pm Monday - Friday. This room requires card swipe access, so please make your request 5 working days before your reservation.